TITAN VISION, the very latest in PSIM (Physical Security Information Management) Command and Control and Visualisation Technology, will be on display in Germany next week. 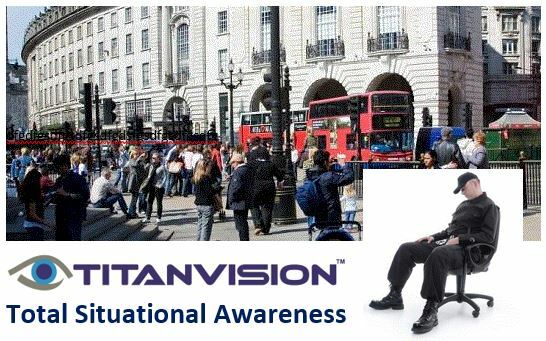 Take a closer look at how TITAN VISION's Command and Control technology provides Total Situational Awareness, consolidating disparate systems on an easy-to-use, fully functional management platform. 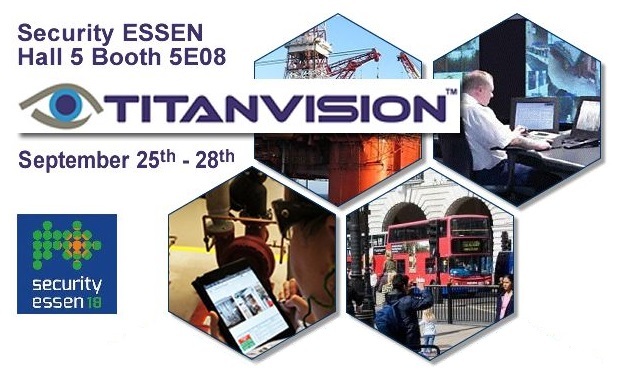 On the booth, TITAN VISION and partner 360 Vision Technology will be demonstrating the advanced integration between the PSIM solution and the latest camera technology offering a unique perspective on Total Situational Awareness. Located in Hall 5 Booth 5E08, Visual Management Systems Ltd., developers of the TITAN portfolio of security and surveillance management systems, will also be presenting the latest edition of the TITAN VISION PSIM solution and TITAN WALL the enhanced Video Wall processor and management suite. Take a closer look at how TITAN VISION's Command and Control technology provides Total Situational Awareness, consolidating disparate systems on an easy-to-use, fully functional management platform. 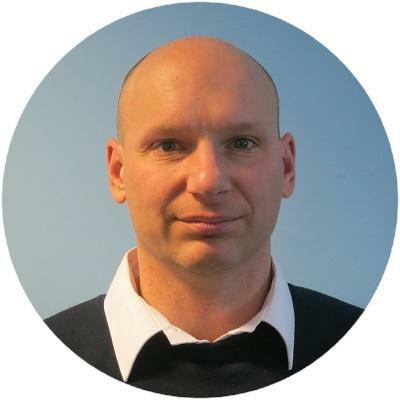 Our Technical and Commercial team, specialises in physical security data management and has gained unique experience in a range of challenging sectors. 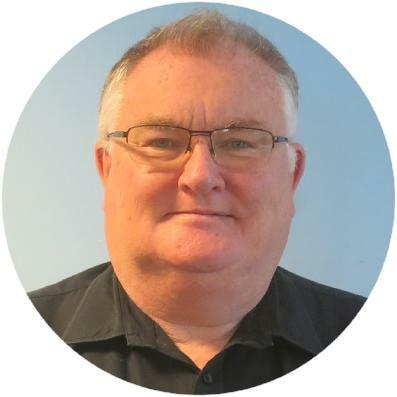 Members of our management team will be available for demonstrations and discussions at the event should you wish to pre-arrange a meeting. Alternatively, please do not hesitate to contact us in Hall 5 Booth 5E08, on the day, for a meeting or demonstration to learn more about how we work. 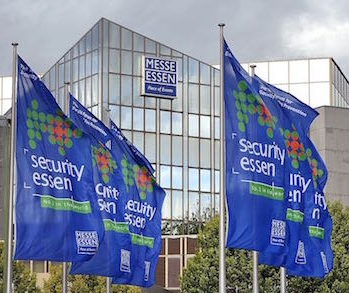 If you would like further information on TITAN VISION PSIM Solutions or wish to arrange a demonstration at ESSEN - We are always Here to Help!